Irritable bowel syndrome is a common disorder in large intestine. Which is basically not a life threating disease but it causes much trouble to your body. During irritable bowel syndrome (IBS) people having abdominal pain, gas, diarrhea, cramping and bloating. These are the common symptoms of irritable bowel syndrome. It is basically a chronic disorder which sometimes causes severe pain in your abdomen. During these sever condition you need to consult the doctor. The common and normal symptom of irritable bowels can be cured by natural home remedies, which are very effective and have no side effects. Irritable bowels syndrome (IBS) is also known as mucous colitis, spastic colon, irritable colon, and spastic colitis. There are numbers of factors which are responsible for IBS. To avoid this irritable bowel syndrome you should add some changes to your diet. 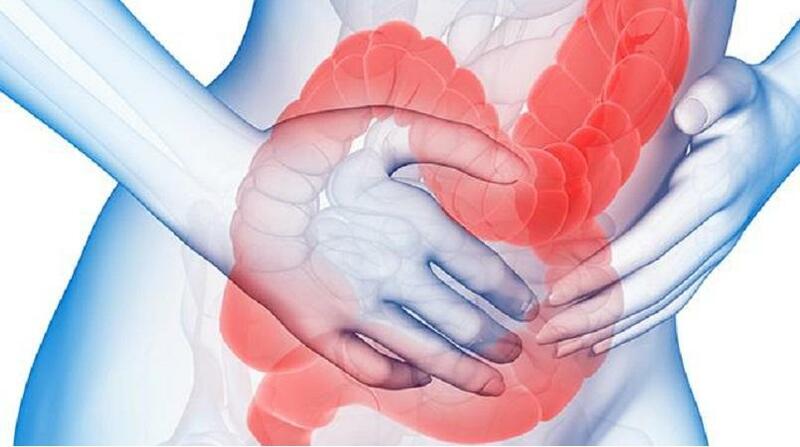 Abnormal bowel movement: movement of stool in your intestine becomes slow due to its dehydration, cause constipation and on another hand, loose stool may pass through the intestine very fast and cause diarrhea. Gas and bloating: Improper digestion due to IBS cause gas production in your gut. This can lead to bloating, which is very uncomfortable. Diarrhea: This is one of common symptom of IBS. This can occur due to an imbalance in your bowel movements. The stool is mainly loose and may contain mucus to it. Food intolerance: there are some food items which can create some difficulties during irritable bowel syndrome so you need to exclude these items from your daily routine. Your colon gets hypersensitive and overreacting due to mild stimulation. Muscles don’t squeeze normally which ultimately effects on your stool movement. Some bacterial infection also causes this irritable bowel syndrome. This syndrome may affects women’s more than men due to hormonal changes. 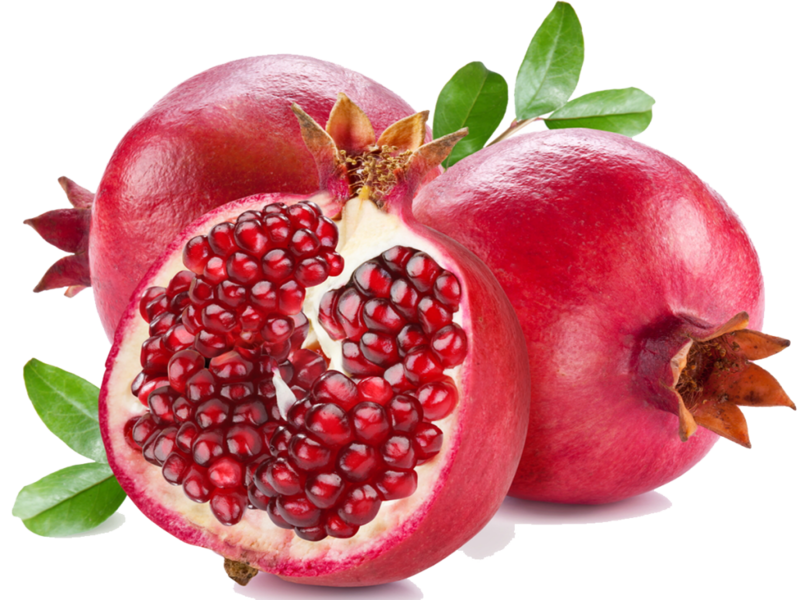 As we are aware about the benefits of pomegranate. It has been used in Ayurveda from many years. It is very good to balance the imbalanced tridoshas in your body. This herb cleans your stomach, throat and oral cavity. It is sweet and sour in taste which improves digestion power of stomach. Peppermint oil is intense and more concentrated than other essential oils. This oil contains menthol which has a cooling effect on your body. It has also antibacterial, antispasmodic, anti-inflammatory and carminative property. This home remedy provides a soothing effect during indigestion problem in your body. The carminative property of Peppermint oil helps to expel out the gas from the stomach and intestine. You can gently massage this oil on your abdomen to get relief from pain during indigestion. In recent studies on Artichoke suggest that this natural remedy is very effective in reducing bowel movement. It shows its very good effect during diarrhea and constipation. The antispasmodic compound “cynaropicrin” in Artichoke helps to reduce the symptom of irritable bowel syndrome. Carrot has many benefits for our body such as it helps to treat diarrhea and constipation during irritable bowel syndrome. 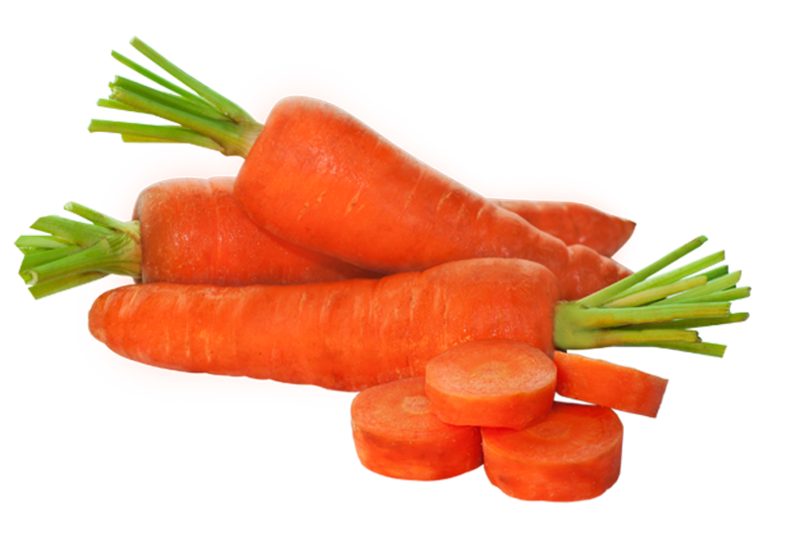 Carrot is a very good source of beta-carotene, potassium, vitamin K, and rich in fiber. You can eat them raw (Salad), cooked, steamed and also put some chopped carrot in a juicer and drink the fresh juice of carrot. You can add some apricot nectar to it. Lettuce contains a high content of water, calcium, potassium, folate and vitamin C. All these properties of lettuce helps to eradicate the symptom of Irritable bowel syndrome. It shows its proper effect if you can eat steamed and not overcooked lettuce because overcooking may boil out all the goodness of lettuce. Flaxseeds and chia seeds are very rich in fiber content and it also has the very good amount of omega-3 fatty acid. These two properties are very helpful for your proper digestion. If you add some amount of flaxseed powder in your diet daily then it will help to ensure your bowel regularity. Flaxseed oil soothe your stomach and intestine by its lubricating property. It treats the gastrointestinal problems occurs during IBS. The IBS patient needs both soluble and insoluble fiber. 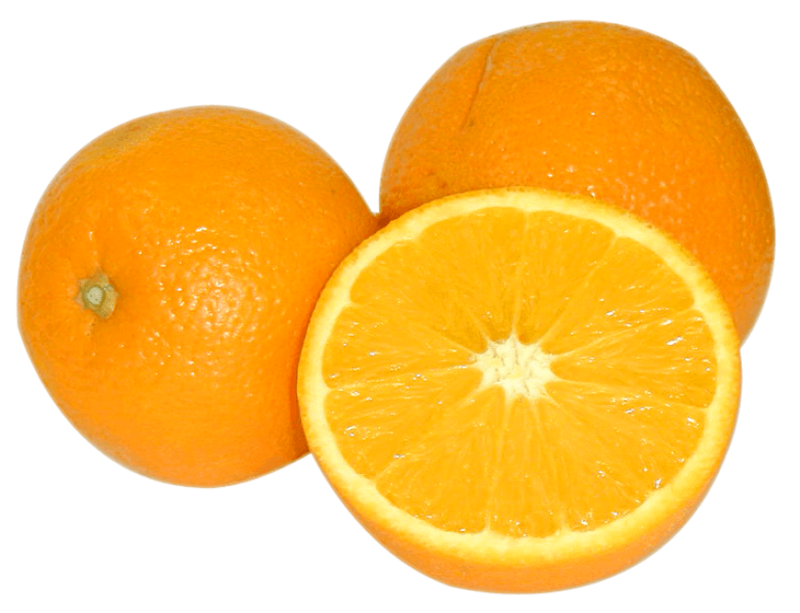 Citrus fruits such as oranges are a very good source of both types of dietary fibers. Soluble fiber helps to keep your stop soft and it prevents the painful bowel movement. The insoluble fibers provide some volume to your stool so they are helpful during diarrhea. Along with oranges, grapes and tangerines are the very good choice for patients with constipation problem and keep your stool soft. Next How to control Diabetes with the Help of Fenugreek?